Today’s blog post is going to go over tonight’s challenge, last weeks winner, this Sunday’s clan meeting, Battlefield updates, clan server updates, and anything else I can fit in here. This Sunday will be our second [AK907] Clan Meeting, and I hope everyone will join us for our discussion and updates. It’s important for everyone that wants to be involved with [AK907] (accepted members, donating members, recruits, and non-members) to try and join in for these meetings because they affect how the clan is ran. If you like or do NOT like something, bring it up in the meeting! There’s no “bad discussions” in our meetings and there are DEFINITELY no “bad questions”. Anything about the clan goes! How can we populate our servers? Does anyone in the clan record (FRAPS/Bandicam)? How can we help Gr0wzy get our channel going? 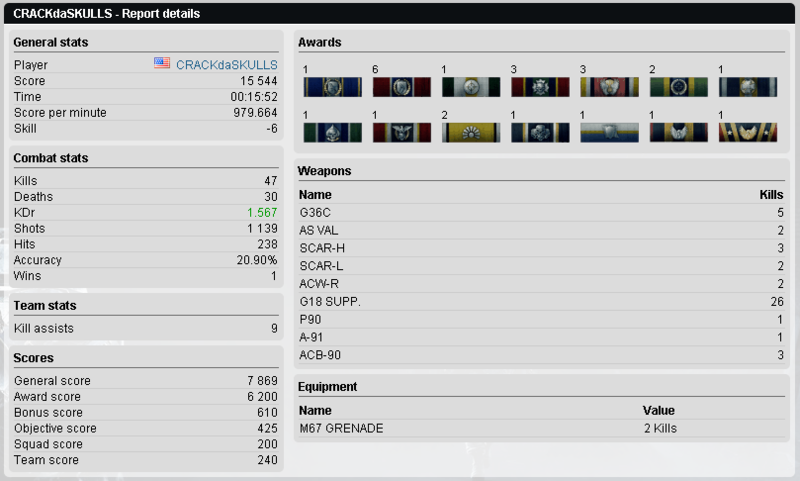 Last week we had a couple of people hop online for some pwnage, including a new “regular” going by the name of “CRACKdaSKULLS” (add him on Battlelog if you haven’t already). We pwned it up and eventually came away with some great stats. Congrats to the winner of last week’s event, with a total of 480 TEAM SCORE: CRACKdaSKULLS! Congrats to this week’s winner: CRACKdaSKULLS!!! I hope to see several of us online tonight for our next clan event! Thanks for playing! 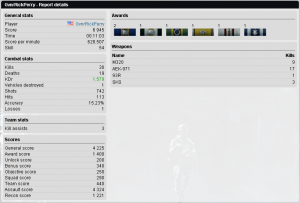 Tonight should be another great turn out for our Weekly Clan Event, so be sure to join us between 4:00 PM and 11:00 PM Central US Time on TeamSpeak 3 (click the TeamSpeak 3 image below to be auto-connected to our clan server) where you can compete to win a week of fame on our AK907 Clan Home Page! Tonight’s challenge is for you to have the HIGHEST GENERAL SCORE between 4:00 PM and 11:00 PM Central US Time. Tonight I see us playing on a few different servers, but I hope we can get our 48 slot clan server going just so it will ease the whole stats logging that I have to do after the event. Well, as most of you know, we dropped our 3rd clan Battlefield 3 server (Branzone) last month and it was finally cut off for us. We may be dropping the 24 slot AS server soon if we do not receive some additional donations as well. 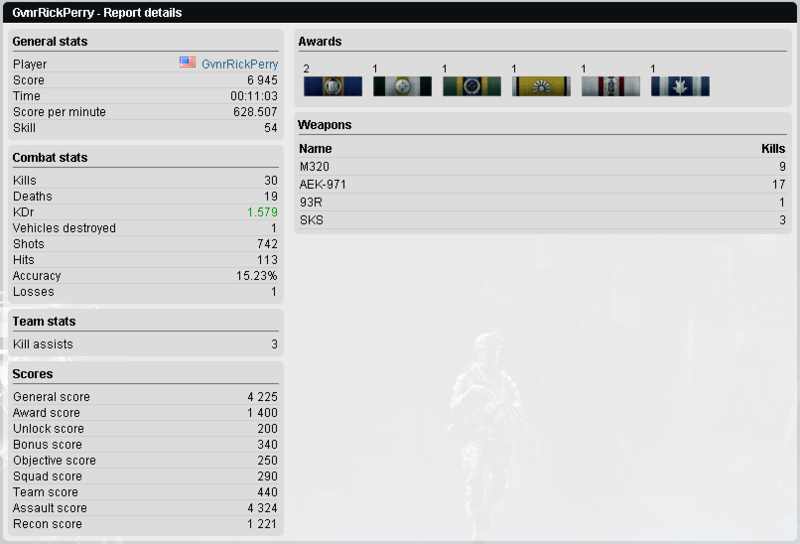 I’ll be updating the AK907 Clan Servers page at some point today as well to reflect this. Other than that, most of our servers seem to be working fine: CS:S, DOD:S, TS3, BF3:24 Slot, and BF3:48 Slot. 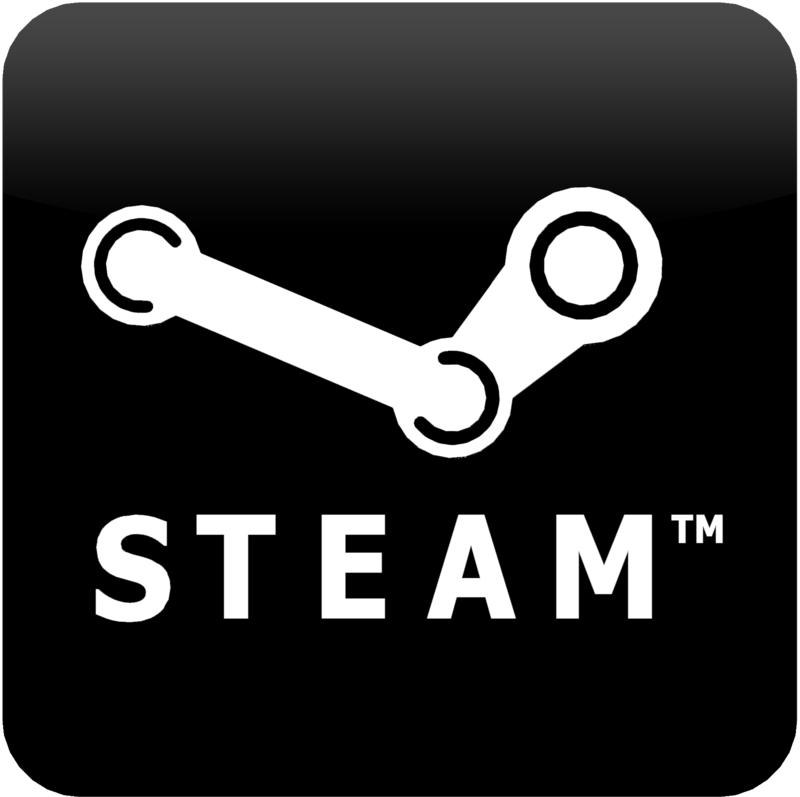 I’m also thinking about purchasing CS:GO and replacing the DOD:S server with a CS:GO server. I may still do this at some point in the near future because I would love for the clan to bring in additional members that would support those servers. I have been working very diligently, when I have the time, on fixing the vastly broken TeamSpeak 3 permissions for our TS3 server. Right now things are a long ways from how I want them, and it’s going to take several hours to get them back right and working like I would like them to. I hope to be working on this today and over the next week, so keep an eye out for changes! So, as most of you have seen, Battlefield 3 will be receiving another Double-XP event that begins at 4:00 AM (Central Time) on Thursday, May 9th. As you can rest assured, many [AK907] members will be online during the 96-hour time-frame to attempt to level out their soldiers. We look forward to seeing you all online during this event! 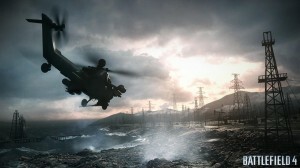 Chopper over the Caspian Sea in the Battlefield 4 campaign preview that EA/DICE gave us. The next version of the stat-of-the-art gaming portal. 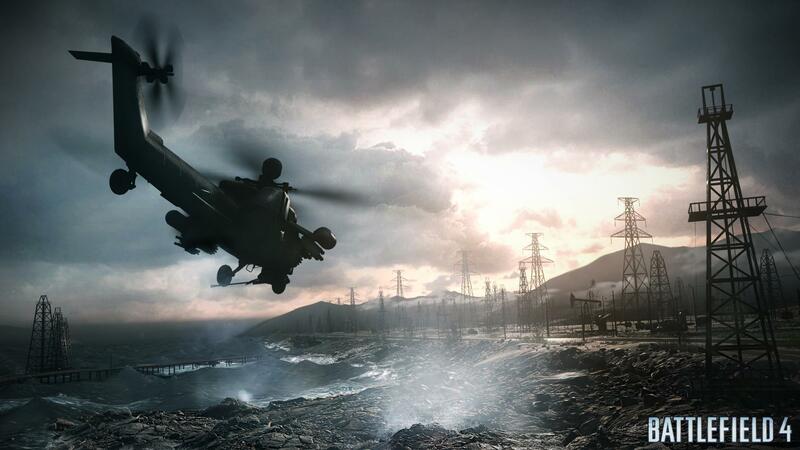 Track every shot, every opponent, and every detail of your online Battlefield career. Stand out on the battlefield with exclusive uniforms, weapons, and more. Get exclusive expansions, starting with Drone Strike (TBA). Thrilling single player campaign takes you all over the world as part of an elite squad of soldiers. 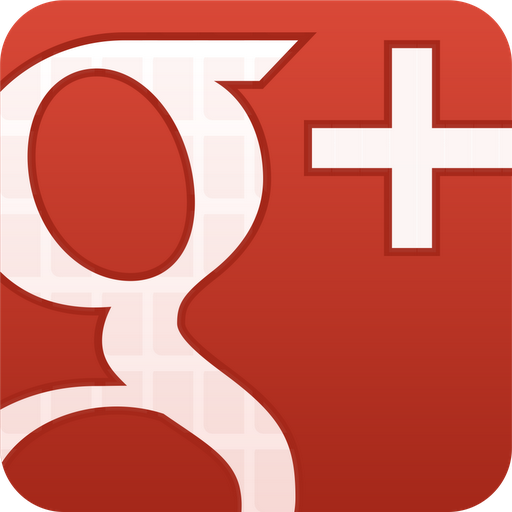 That’s all the news I have for today, so I hope you enjoyed the blog post. Again, be sure to join us on TeamSpeak tonight for our Weekly Clan Event, and definitely don’t forget about Sunday’s [AK907] Clan Meeting!